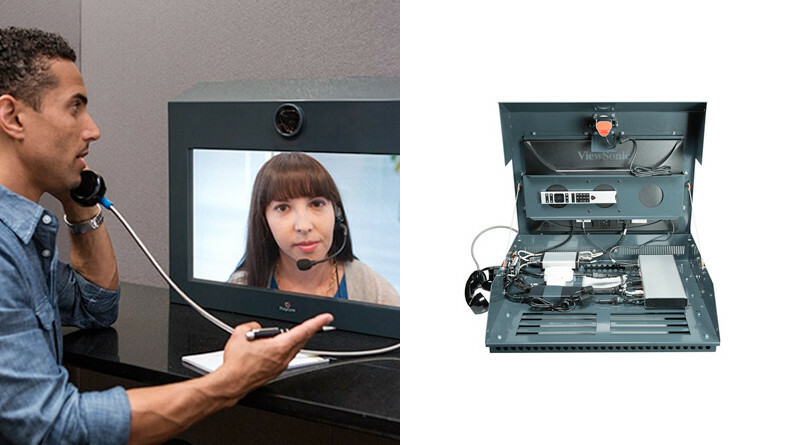 Examining the case for the Polycom RealPresence VideoProtect 500. Video conferencing isn’t restricted to business-only applications. The benefits of communicating face-to-face with anyone, anywhere at any time can be translated to any environment. The Polycom RealPresence VideoProtect 500 video conferencing system is a specialized solution, designed for judicial purposes, government agencies and public use. 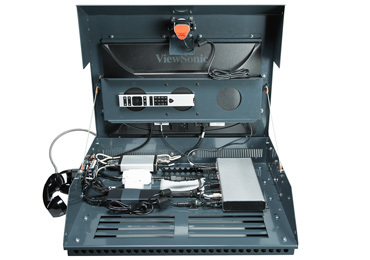 Made from 14-gauge steel, the Polycom VideoProtect 500 system’s enclosure can take on impacts or attempts at vandalism. The curvature of the housing prevents liquids from entering the housing and damaging the internal components. Even the handset and buttons are designed for damage resistance. 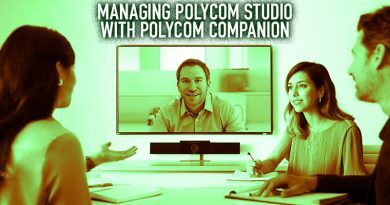 The Polycom Group 500 codec powers the system, offering video conferences with up to 1080p HD quality at 60 frames per second. Also built into the system is the EagleEye Acoustic camera for capturing HD images, a microphone and speakers. The 22-inch LCD display provides clear pictures, with a rock-solid panel protecting the screen. 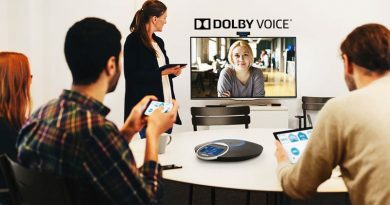 Sound quality is also incredible through the Polycom VideoProtect 500. 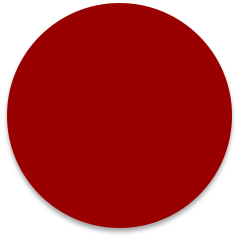 The system offers several ways to utilize audio through different available call modes. The handset-only mode permits audio to only come through the handset. The system can auto-answer calls, meaning that the video will be enabled when a call comes through, but no audio will be heard unless the handset is picked up. The handset can also auto-dial when it is picked up, calling a pre-programmed number within the system. Standard modes include only answering video and audio when the handset is picked up, as well as hanging up when the handset is placed on the hook (with a three-second delay available). A hands-free mode can be enabled, but the system will only auto answer and cannot provide volume control. Audio comes through the speakerphone and the remote end has to hang up the call. Use both the handset-only and hands-free modes together for more versatile deployment. 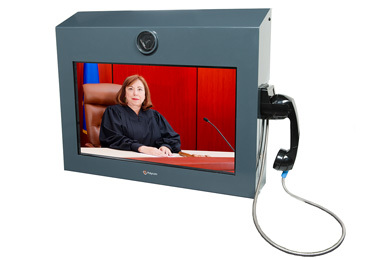 The Polycom RealPresence VideoProtect 500 video conferencing system is ideal for judicial purposes. For example, rather than transporting inmates to court for hearings, they can speak to a judge face-to-face through this system. The rugged construction of the equipment makes it perfect for other purposes too. Give people unfamiliar with video conferencing a simple tool for interacting and communicating. 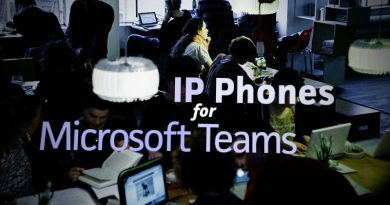 Protect your investment and enable better collaboration. 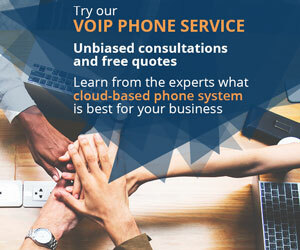 Polycom has been innovating voice and video communications in every industry for nearly 25 years, including businesses and enterprises, education, healthcare and government. See what the VideoProtect 500 can do to maximize your productivity and immediately return the investment.